When someone spells your name wrong when they have it written in front of them is that honoring of you? Are you being diligent to be honoring of others? We have a daily email that you can register for that sends you a new question to your email inbox. 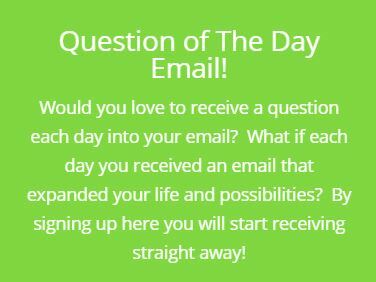 Register here for your Daily Question email!